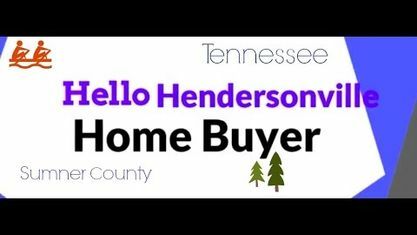 Located off New Shackle Island Road, the Brooklawn Terrace Subdivision is single-family home development in Hendersonville TN (Sumner County). Popular streets in Brooklawn Terrace Subdivision include Brookside Drive, Iris Drive, Laurel Lane, New Shackle Island Road, Sunset Place, and Winding Way Drive. Other Subdivisions near Brooklawn Terrace Subdivision include Briarwood Estates Subdivision, Cedarbrook Terrace Subdivision, Highland Acres Subdivision, Forest Meadows Subdivision, Hillwood Subdivision, Town And Country Subdivision and Trace At Alexandria Place. View our selection of available properties in the Brooklawn Terrace Subdivision area. Get to know Brooklawn Terrace Subdivision better with our featured images and videos.